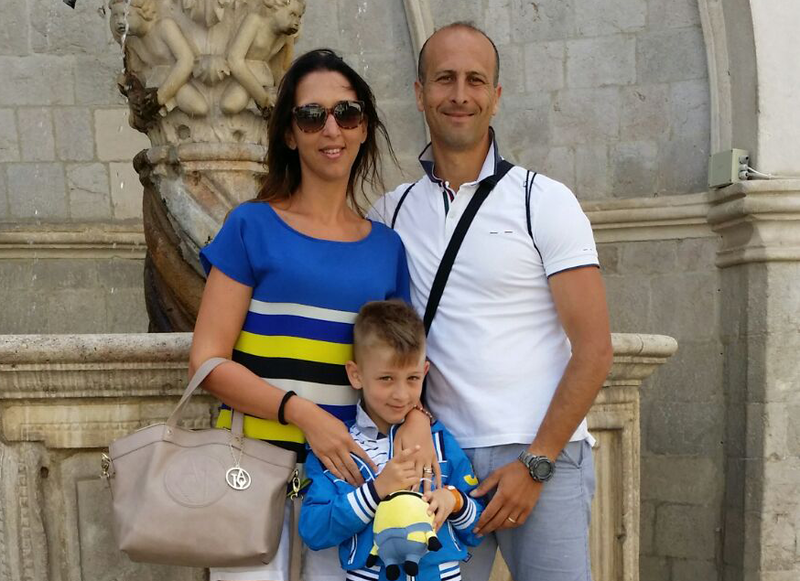 Acceuil » Parents Success Stories » Italian Boy Speaks English “Like a Native” Thanks to Helen Doron! Italian Boy Speaks English “Like a Native” Thanks to Helen Doron! Not many seven year Italian boys can speak English like a “native.” According to Stefania Arcidiacono, her son Cristian can do just that, attributing his success to attending Helen Doron English language classes in Castel di Lama in Ascoli Piceno province since he was three and a half years old.